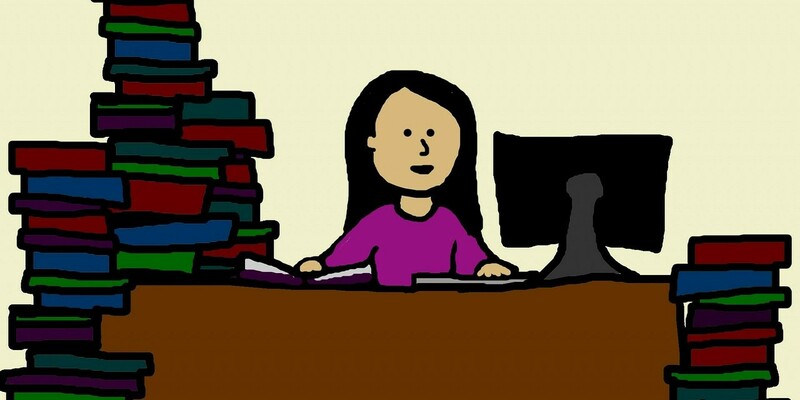 Have you ever had a person in your library act so strange, you could barely believe it? Or a person who said something so nice it left you smiling for the rest of the day? If you’ve ever found yourself wanting to share a weird, funny, or sweet story about your library with everyone you know, there’s a Tumblr for that – I work at a public library. I work at a public library was started by librarian Gina Sheridan in 2010 as a way to remember and share the interesting encounters she had at her library. Before long, she had shared the blog with other librarians who in turn shared their own stories to add to the site. Now thousands of readers, from librarians to library lovers, read and share these stories on Tumblr. Patron: I need books on gynecology. I begin to walk to the section. 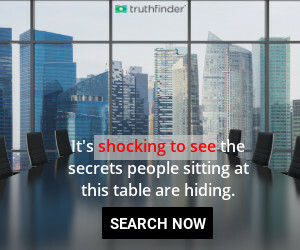 Patron: Yeah, I really want to know about my ancestors. A little girl was taking her time picking out books when suddenly she sighed heavily. Girl: Coming to the library makes me sad. Me: Oh dear! Why does it make you sad?! Sheridan says that I work at a public library gets about ten story submissions per week, some of which go up right away if they catch her interest. Not every story makes it to the site, though; Sheridan works to give the blog the right tone. 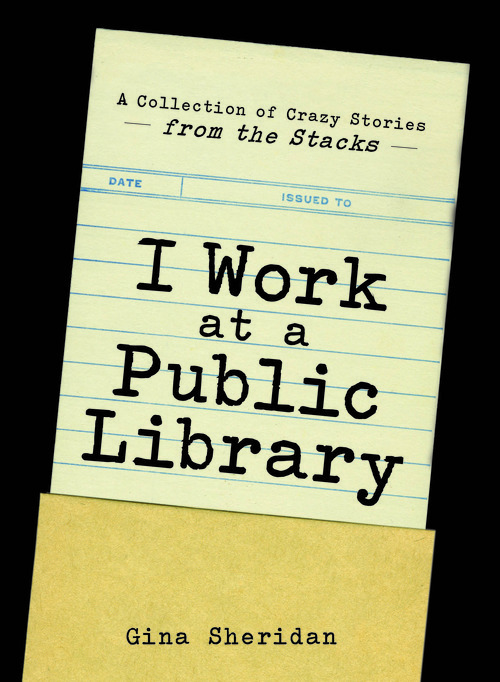 “I work at a public library isn’t about making fun of people or venting about work. It’s meant to be an objective celebration of the mundane–a reminder to stop and observe the weird and wonderful things that happen every day in a place where everyone is welcome,” Sheridan said. 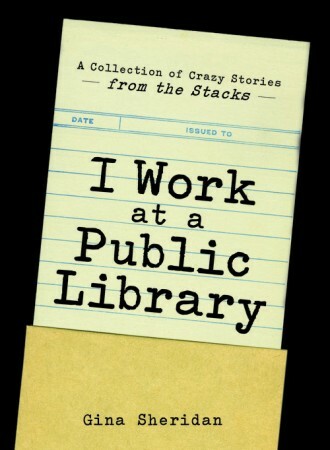 Fans of the site can also find great library stories in print in Sheridan’s 2014 book I Work at a Public Library: A Collection of Crazy Stories from the Stacks, which features some popular stories from the Tumblr blog but is comprised primarily of book-exclusive stories from Sheridan’s library life. I Work at a Public Library. 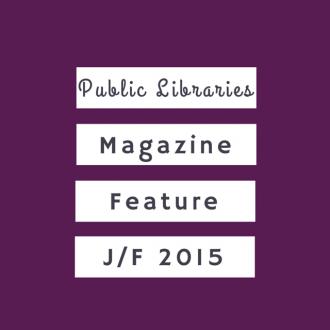 Accessed July 10, 2015. http://iworkatapubliclibrary.com/. Sheridan, Gina. E-mail interview by author. July 10, 2015.